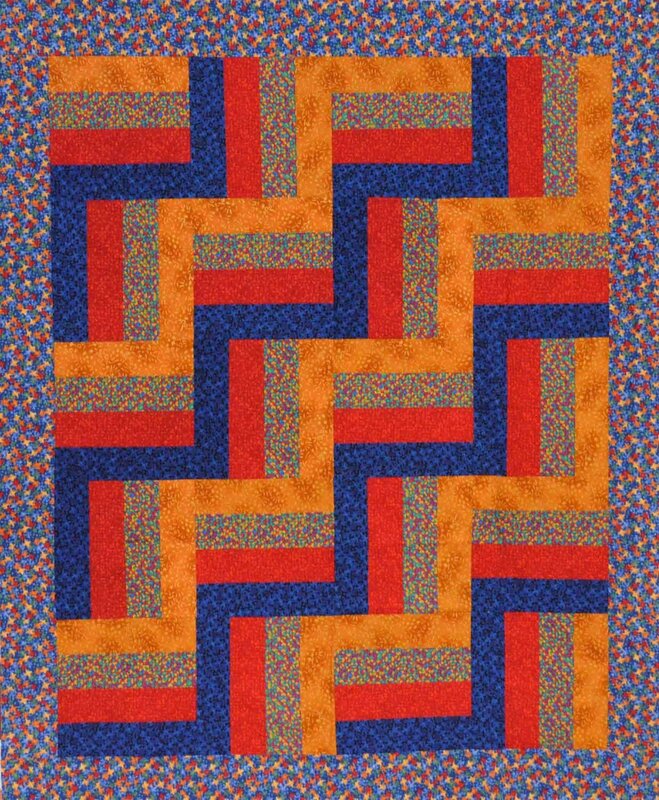 Learn the fundamentals of quilting in this class. You will complete two projects: a pillowcase, and a baby or lap-sized quilt. Topics discussed are: the parts of a quilt, the materials used, basic block construction (including seams and pressing), assembling the quilt top, and finishing techniques. For a complete supply list and information, click here. Includes book "Better Homes & Gardens Complete Guide to Quilting", all notes and patterns.